Storz and Bickel are leading the way in innovative and functional high-quality portable vaporizers and desktop vaporizers. 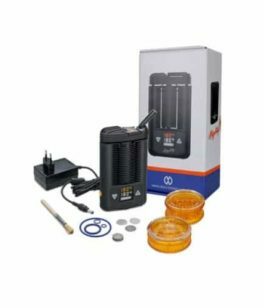 With popular products such as the Storz and Bickel Crafty Portable vaporizer, Storz and Bickel Mighty Portable vaporizer, Storz and Bickel Plenty Desktop vaporizer, Volcano Classic Desktop vaporizer, and Volcano Digital Desktop vaporizer. 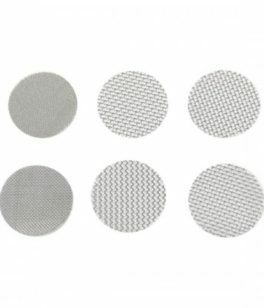 You know when you purchase a portable or desktop vaporizer from Storz and Bickel you’re going to get a high-quality vaporizer that is on the cutting edge of vaping technology. It was in 1996 that Markus Storz ventured into the world of vaporizers and vaping by filing a patent for the removable valve balloon on the Volcano Inhaler. 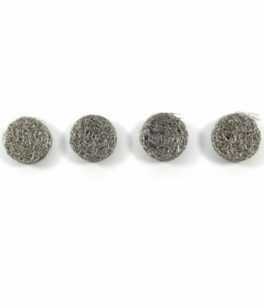 He also filed another patent in 1998 for the heat exchanger on his range of hot air extraction inhalers. 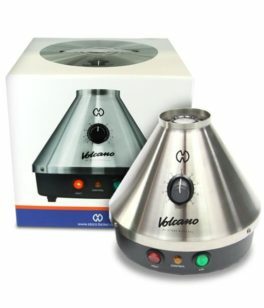 It was in 2000 that the company Vapormed Inhalatoren was created and a popular range of Volcano desktop vaporizer was released. Jürgen Bickel was one of the first customers to try the Volcano vaporizer. 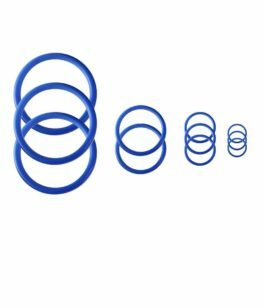 This was the beginning of an exciting partnership in vaping technology, and the brand Storz and Bickel were created after the two men joined up and became equal partners in 2002. 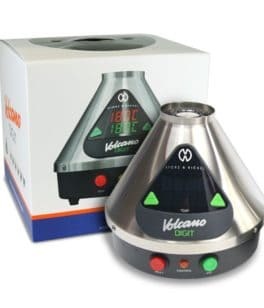 When you are searching for high-quality vaporizers, it’s hard to go past the Storz and Bickel range of vaporizers like the Volcano Digital Desktop vaporizer and Volcano Classic Desktop vaporizer. After the two men teamed up and created the vaping company, Storz, and Bickel, they didn’t just sit back and relax. The two stormed ahead with designing and developing some of the most popular, and innovative vaporizers available on the market. 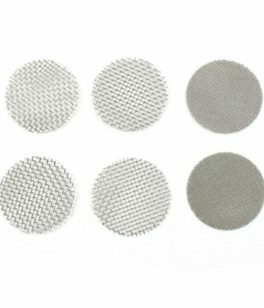 With global expansion in the United States and Europe becoming available in 2005, Storz and Bickel were able to offer affordable and high-quality vaporizer to much of the growing European and North American vaping scene. By opening stores in the United States and Europe, Storz and Bickel were able to offer their clients faster delivery of vaporizer products and accessories, and fast turn around on all their services. 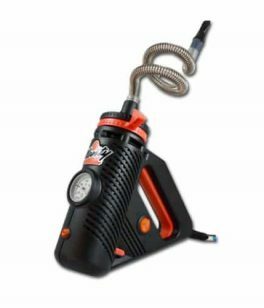 Storz and Bickel have been continually searching out technical and innovative improvements for their range of Volcano Desktop and Portable Vaporizers. 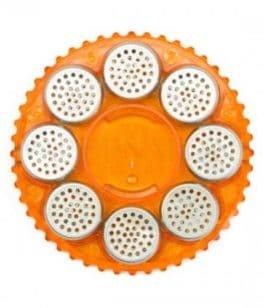 Storz and Bickel may not be one of the biggest vaporizer companies in the world, but they offer their clients in-house research and development, quality assurance, sales, production, manufacture, and fast shipping. 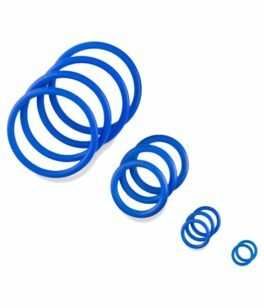 Everything at Storz and Bickel is located under one roof and offers their clients and customers the guarantee of high-quality products, and first-class service. Here at MyNextVape, we have a wide range of Storz and Bickel vaporizer products. Storz and Bickel Crafty Portable vaporizer, Storz and Bickel Mighty Portable vaporizer, Storz and Bickel Plenty Desktop vaporizer, Volcano Classic Desktop vaporizer, and Volcano Digital Desktop vaporizer. 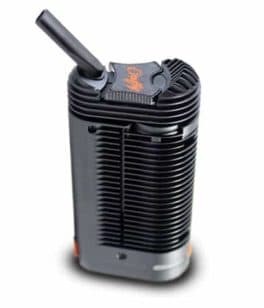 If we haven’t got a Storz and Bickel vaporizer you’re searching for, then just email us directly. If you have any questions about any of the Storz and Bickel products which we stock at MyNextVape, then please don’t hesitate to contact us directly via email. For all your Storz and Bickel vaporizer products and accessories, you need to deal with MyNextVape.